Simply the best place to find the caravan you want at the best price Privately Owned Holiday Caravan Rental Accommodation Across the UK. 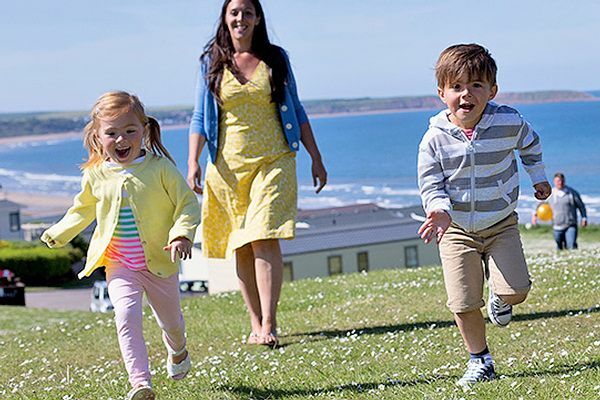 Welsh caravans sited on some of the best parks in Wales such as Kiln Park, Lydstep Beach, Presthaven Sands and many more family and private caravan holidays. Large range of caravans sited on some of the best parks in England such as Devon Cliffs Marton Mere, Haggerston Castle and many more. An exclusive range of caravans sited on some of the very best parks in Scotland such as Craig Tara and many more. Book your next holiday here from a range of UK Holiday operators such as Haven and many more. Book your next holiday here from a range of Holiday operators such as Eurocamp Siblu and many more. We know the running costs, and pitfalls of owning a caravan. If you are an owner who lets their caravan for hire, to help pay the running cost's of your caravan then you can appreciate the need for you to advertise (which can be expensive). The internet is a great way to boost your caravan lettings as your advert can be found anywhere in the world, by anyone, 24 hours a day 7 days a week, looking to hire/rent. UK Caravan Hire has gone from strength to strength, more and more people have decided to holiday in the UK, this is due to the world recession. Also more people have decided to buy a holiday home on one of the many caravan sites around the UK, providing the owners with cheaper holidays and the option to gain an extra income from caravan hire. This website offers a platform to advertise you caravan for hire, and to list caravans for hire that can be rented at a reasonable price for weeks or short breaks. To book you next holiday just call the owner directly and find how easy it is to book your dream holiday using UKCaravanhire. All the holiday caravans on this site are privately owned most of which are on holiday parks. Most parks have great entertainment and pool facilities and much more check with the owners for more details and availability of there caravans.